I wanted to keep my card pretty simple in design as I was going to use it in my Card Buffet Class–which is all about quick and easy cards. I wanted it to be cheerful in design because that’s what dandelions are all about, right? A happy chance to make a wish! 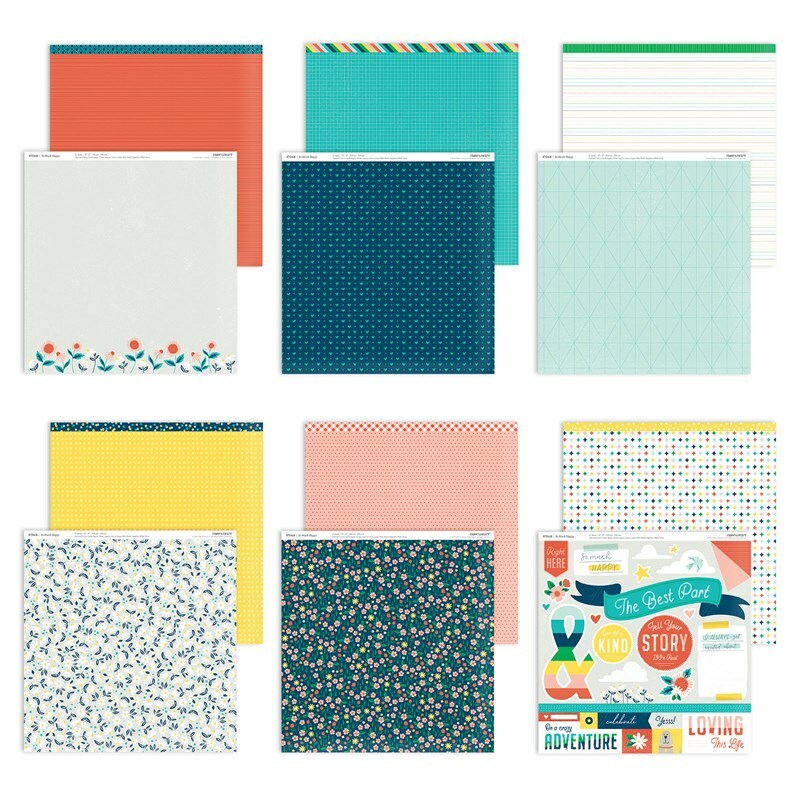 So I started by selecting the Lemon “x” patterned paper in our *NEW* So Much Happy Paper Collection. I wanted to ground it a little so I matted and layered using our Charcoal Cardstock. I also made sure to use a lot of our White Daisy which helps make the pattern really pop. I cut the scalloped circle from our now retired Cricut Art Philosophy Collection. And I did all my stamping in Pewter ink so it was a little softer than the darker Charcoal shade. I finished the card by adding a single Clear Sparkle in the center of the dandelion. 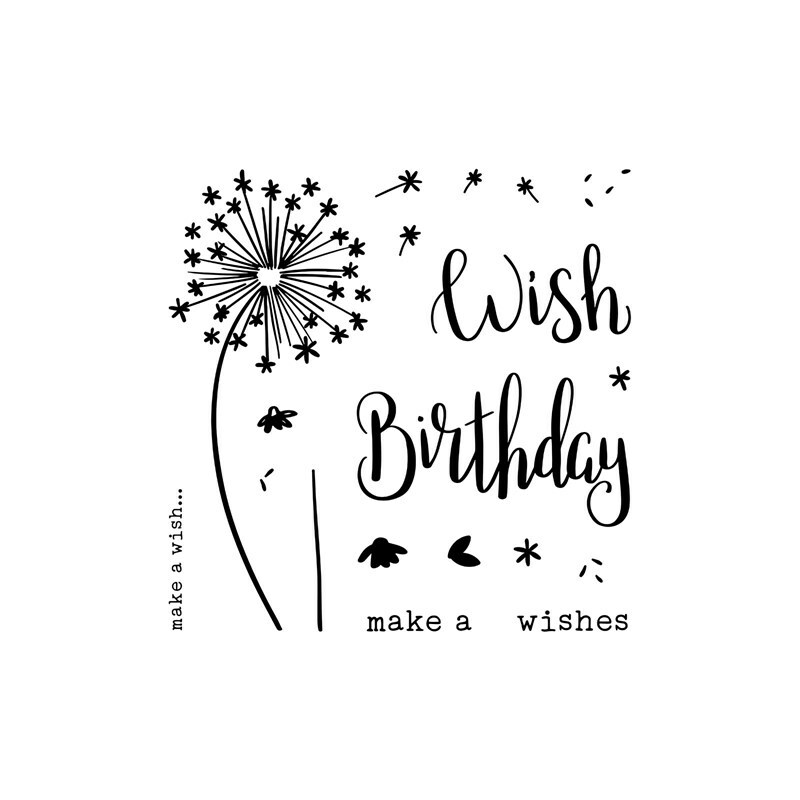 A simple card that would be perfect for everyday or even a birthday. 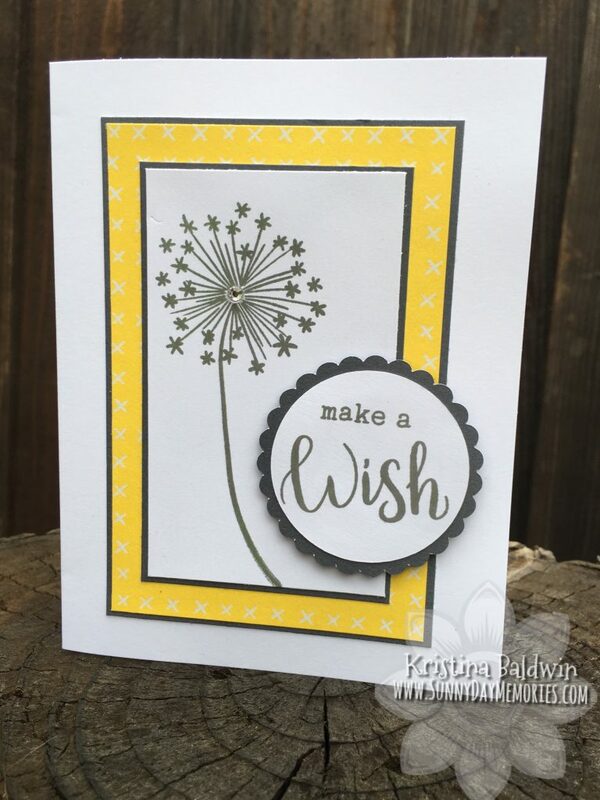 To purchase your own Dandelion Wishes Stamp Set or any Close To My Heart products, visit my ONLINE CTMH STORE. This entry was posted in CTMH Card Ideas, CTMH Cricut Projects and tagged Close To My Heart stamps, Cricut Art Philosophy, stampers, using clear stamps card making. Bookmark the permalink.